Boston Logan International Airport (BOS) is a major hub for many airlines and is New England’s largest transportation center. 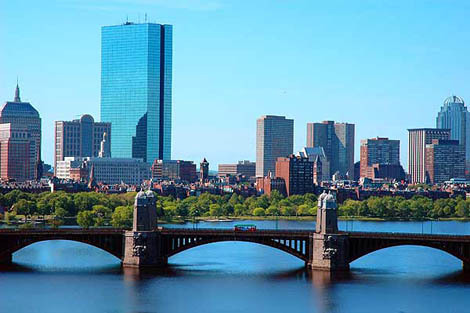 Boston provides direct flights to over 100 domestic and international destinations. 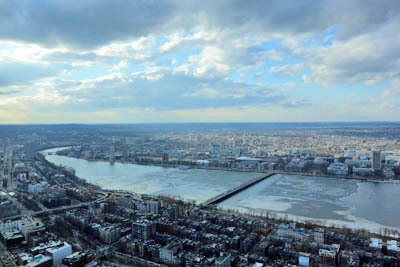 Logan airport is approximately 20-30 minutes (9 miles) from the Sheraton Commander Hotel. Attendees may take a taxi or public transportation to arrive at the Hotel. A one-way taxi fare is approximately $40-50 (without driver tip). For details on using public transportation see below. If you plan to drive, please note that there are limited parking options in Harvard Square and parking at the hotel is $31/day for hotel guests. Also, many roads within the Boston area are toll roads and require cash or a toll pass. The one-way fare is $2.50. Travel time is approximately 35 minutes. Take the airport shuttle to Terminal E, MBTA Silver Line South Station. Take the train inbound to Boston South Station. Upon exiting the subway station, head northwest on Massachusetts Avenue (with Harvard University on your right) approximately 600 feet and make a slight left on Garden Street. The Sheraton Commander is located at 16 Garden Street. 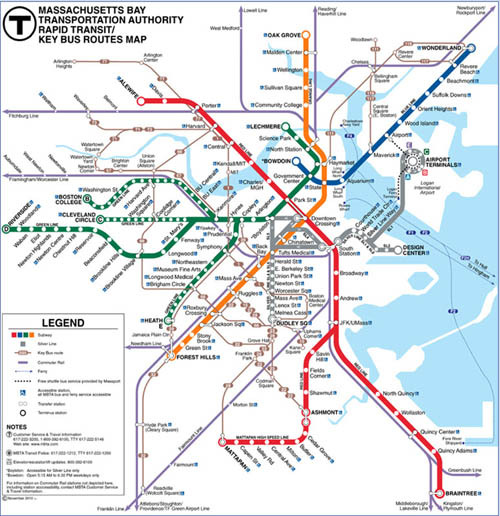 The Boston area is close to many other major Northeast cities. Amtrak offers service to a variety of locations. Please visit www.amtrak.com for further information and train schedules. Please visit the following website for complete information from the U.S. Department of Homeland Security: http://travel.state.gov. ESM attendees are required to obtain the appropriate documentation required to enter the U.S. Please review this information well in advance of your travel date. For a number of countries you may travel under the Visa Waiver Program (VWP) which requires submission via the Electronic System for Travel Authorization (ESTA). Information on this program and the electronic application may be found at: https://esta.cbp.dhs.gov. Other countries are required to obtain a Visa. For complete, up to date information please visit the links above. **The information listed above is not guaranteed to be accurate and is subject to change without notice. Please visit the websites directly for complete, up to date information. Updated: 10/01/2013.